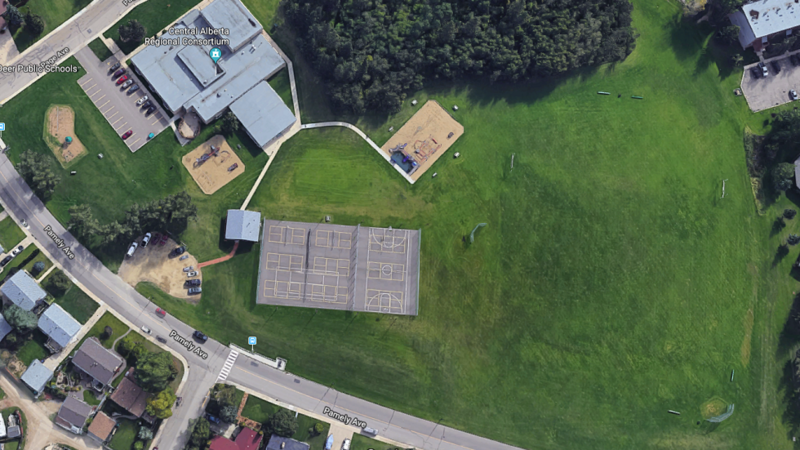 The Red Deer Pickleball Club schedules outdoor summer play from the beginning of May to the end of September annually. Our 2018 outdoor home is the courts in the Pines. Located at 141 Pamely Avenue. 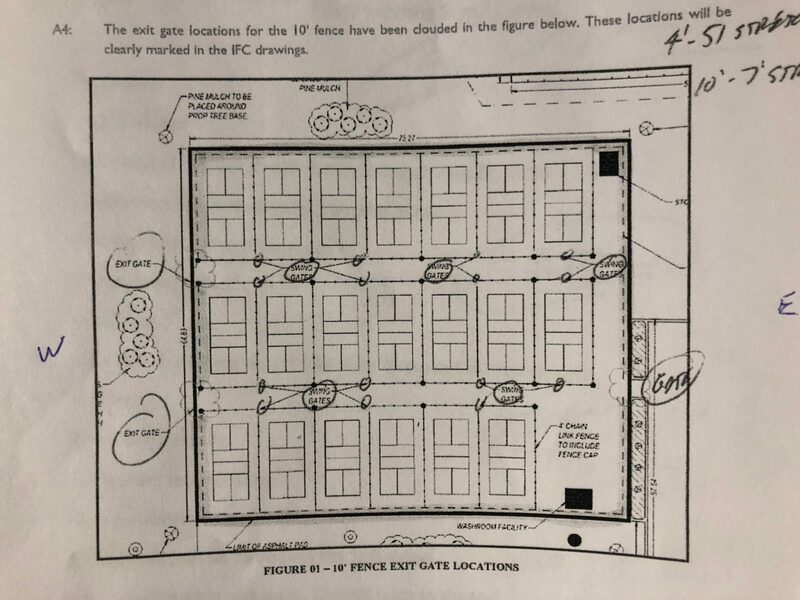 May 2019 the RDPC anticipates we will start our outdoor season at our current home in the Pines. We presently have 9 courts available, with 2 having permanent nets. We’re very thankful and excited to be working with the City of Red Deer on our new location for 2019. 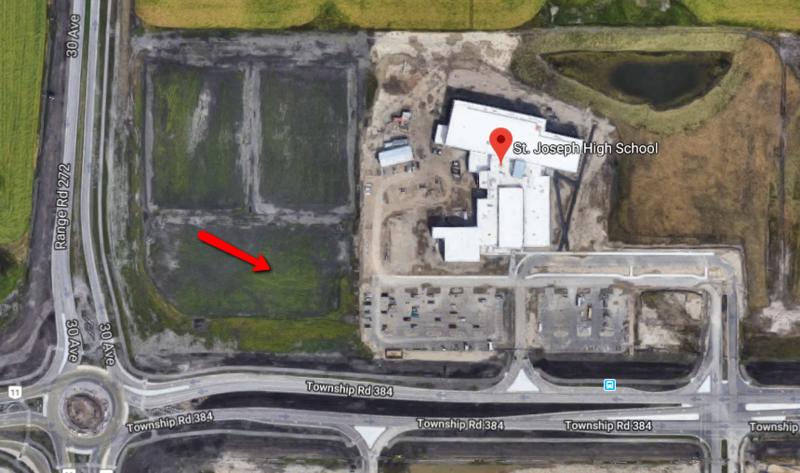 The 2019 Outdoor season we will be relocating to our new facility at St. Joseph’s High School Located at 2700 67 Street, Red Deer. The new facility will feature 20 dedicated courts with a variety of play including drop-in times.